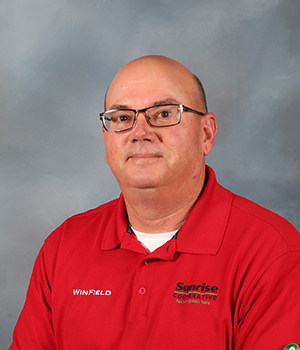 The knowledge and services that the Sunrise Precision Solutions (SPS) team provides is organized around research, data management, innovation, and equipment services. 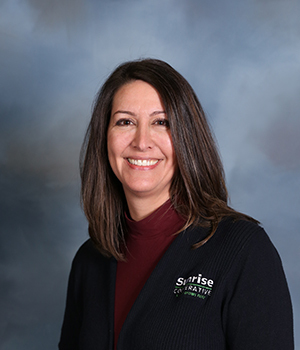 Knowing your field better than you do is how Sunrise Cooperative continues to provide exceptional service to its member-owners. 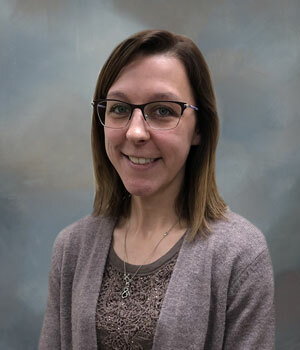 The knowledge and services that the Sunrise Precision Solutions (SPS) team provides is organized around research, data management, innovation, and equipment services. The initiation of the SPS team at Sunrise continually drives home a high level of service and commitment to our customers. 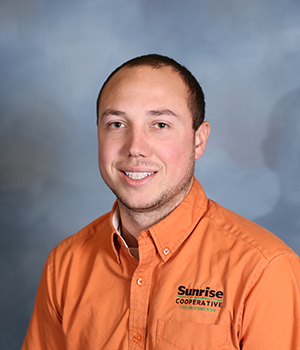 With a multifaceted group of precision ag specialists, the Sunrise Precision Solutions team provides top agronomic knowledge and service on a daily basis. The Sunrise Precision Solutions team looks forward to enhancing our partnerships with our member-owners and providing you with the knowledge, service and equipment to turn data into insights and insights into value based decisions. Increasing yields is good thing, but how much does that cost per acre? Trials are even more important these days and the Sunrise Precision Solutions team is setup to handle processing many different trials. Throughout the trade territory the same protocol is used so when the data is collected, it is consistent for the entire cooperative. From seed variety plots to fungicide applications, the SPS team plants a wide variety of trials each year based on what is relevant to our customer-owners. These plot and trial results bring localized information to customers and aid decision making around the incorporation of products and/or management practices. Our goal is to provide our customer-owners with multiple years of data to help determine what will provide a positive ROI on the farm. Data has always been around, but little has ever been done with it. 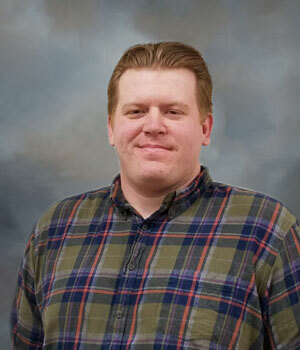 The Sunrise Precision Solutions team summarizes data on a field by field and trial by trial basis in a form that allows each customer to see how the variables across their farm performed and what products or varieties proved to be have the best results. 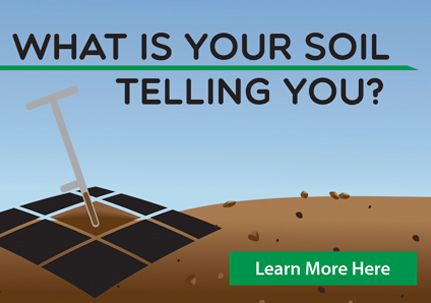 To improve soil fertility in the growing season and long term the Sunrise Precision Solutions team works with your Agronomy Solutions Adviser to sample the soil in your fields. This is done through management zones, grids based on the size of your choice, with the option of 1 to 10 acre grids, with 2 ½ being most requested, as well as composite samples representing 25 acres or less. Your samples are sent to our partners at Sure-Tech Laboratories, owned by Land O’Lakes, for lab results that are bar-coded for accuracy, tracking and data storage. These results can be combined with historic yield data and aerial imagery to create a variety of maps and management zones based on what your specific field needs for optimal production. At Sunrise Cooperative, we utilize the R7 tool to help develop variable rate planting and nitrogen recommendations that have shown increased ROI on seed and nitrogen since 2012. In that time we have developed a strong skill set, not only in developing the recommendations but also ensuring the prescriptions are loaded into each respective display and the operator understands how to get them to work. 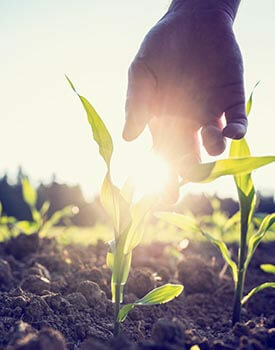 The Sunrise Precision Solutions team strives to stay at the forefront of the agriculture industry through continually testing not only the newest and most innovated products, but also technologies and ideas to bring you groundbreaking tools. Such as POGO stick, Answer Plot & R7. These tools come in the form of equipment, satellite imagery, data processing, nutrient stewardship, and technologies that have yet to be released to the public. 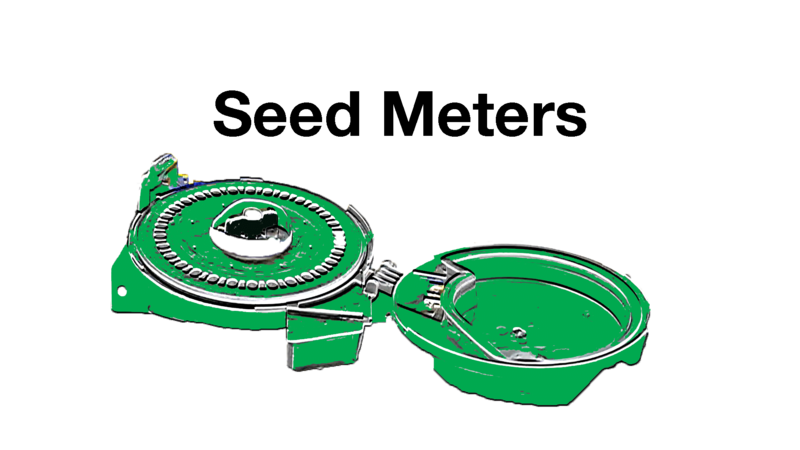 For example, Precision Planting’s PogoStick tool effectively measures spacing, singulation and emergence data. The POGO app coupled with the PogoStick tool allows users to capture the full story of each plant in the field. 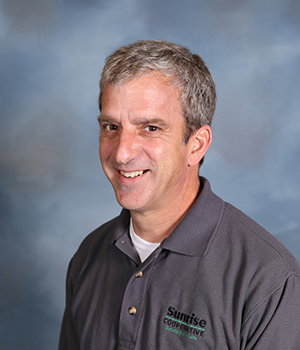 Through our partnering companies, Sunrise has the ability to bring our member-owners the most relevant products available to the ag industry, bringing you one step closer to a greater ROI. As Sunrise continues to advance, our focus also rests on the environment and our surrounding world. We believe there is more that can be done to keep our water and nutrient sources pure and have adapted the 4R Nutrient Stewardship concept. 4R Nutrient Stewardship provides a framework to achieve cropping system goals, such as increased production, increased farmer profitability, enhanced environmental protection and improved sustainability. The SPS team offers precision ag equipment sales and services to supply you with products you can trust will get the job done accurately and are the right fit for your farm needs. 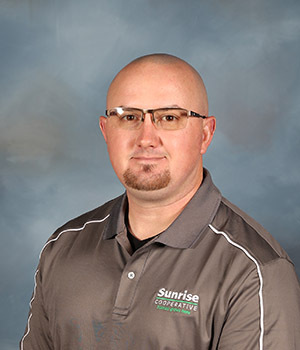 As an Ag Leader Blue Delta dealer and a Precision Planting Premier dealer, Sunrise strives to bring you complete customer care and a commitment to be a part of each and every field from start to finish, year after year. Use Climate FieldView™ year round to make data driven decisions to maximize your return on every acre. Climate Fieldview can help seamlessly collect, store, and visualize critical field data. Making your data mobile allows you to monitor and measure the impact of your agronomic decisions on crop performance, to optimize yield and maximize profit. Climate and Winfield United’s Field Monitoring Tool (FMT) work together to improve the scouting effort. Coupling low resolution imagery with your equipment data takes your office to the field. Historical plant vigor trends overlaid to this year’s trend, along with knowing population planted, down force, speed of travel from planting data creates a mobile library in the palm of your hands. Click below to contact your local specialist and learn more.